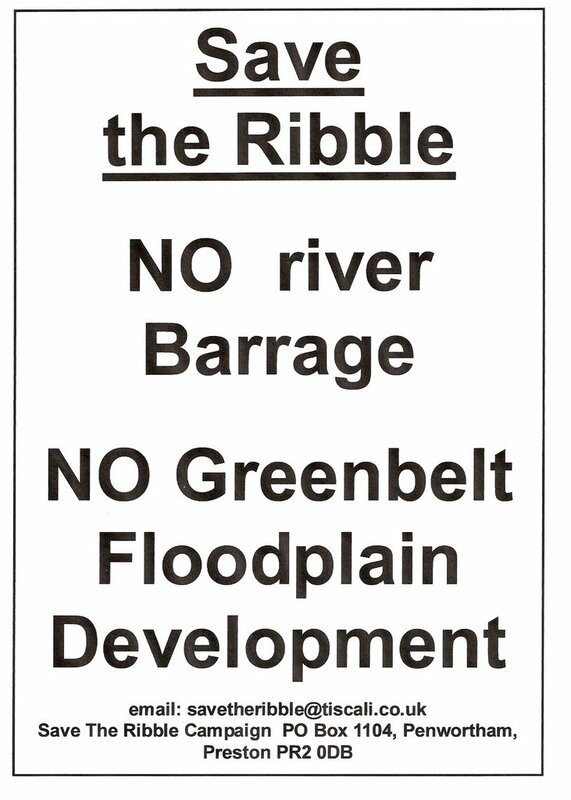 Save The Ribble: Protect Our Allotments! This great picture is from 'Tales From The Allotment' a local Preston Allotment blogger, who is also a talented artist and a member of Save The Ribble, it really points out the reasons why Allotments are gaining in popularity. His best post so far is this one on the various benefits of allotment keeping. 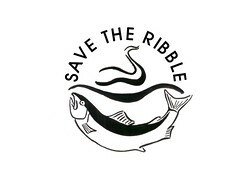 Save The Ribble is making a stand about the importance of allotments because the developers and property consultants behind the Riverworks Barrage proposals desperately want to get their hands on this land so that they can build housing and business premises over it. The facts are that Preston is one of the unhealthiest towns in the country, and people badly need the fresh organic vegetables they can grow on their allotments, and that the allotments in question are actually in the Ribble flood plain, and currently help us with our flood protection (they are like big sponges that soak up rain and flood water, preventing it getting to our houses). These facts don't seem to matter to our council, when there are huge potential profits at stake. Allotment plotter also painted this great picture, pointing out the kind of beautiful scenery we could lose if the Riverworks proposals go ahead. 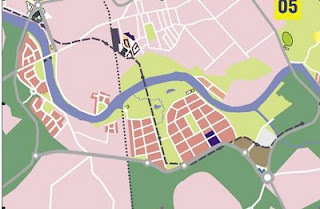 Preston is one of the few cities where within five minutes walk of the town centre, you can find yourself in open countryside, with cows grazing. 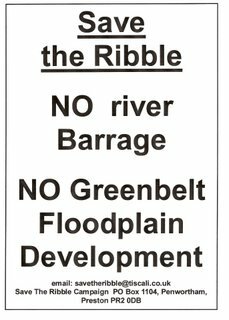 It is one of the great things about living in Preston, and local people don't want to lose this beautiful green land to yet another suburban housing estate. 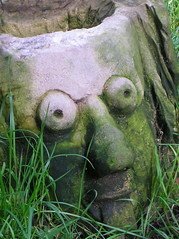 Read more about the threat to our allotments, and the campaign to save them here.